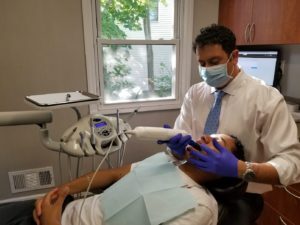 Our Yonkers dentists are internationally recognized, Board Certified, best rated family and cosmetic dental specialists. We provide outstanding dental care for a patient’s in Yonkers and surrounding areas. 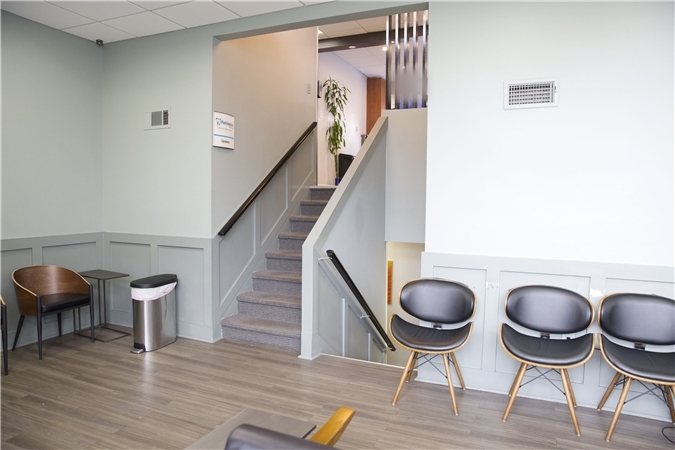 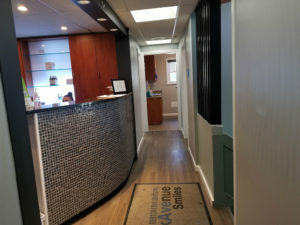 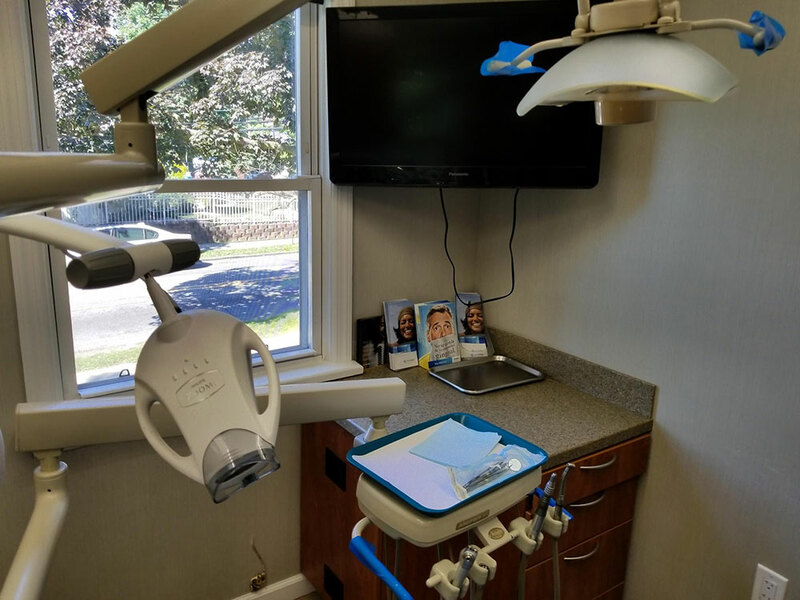 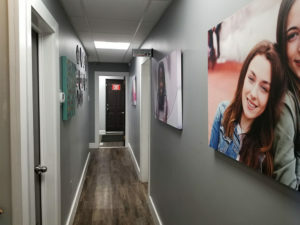 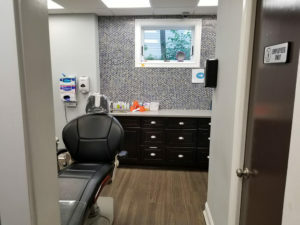 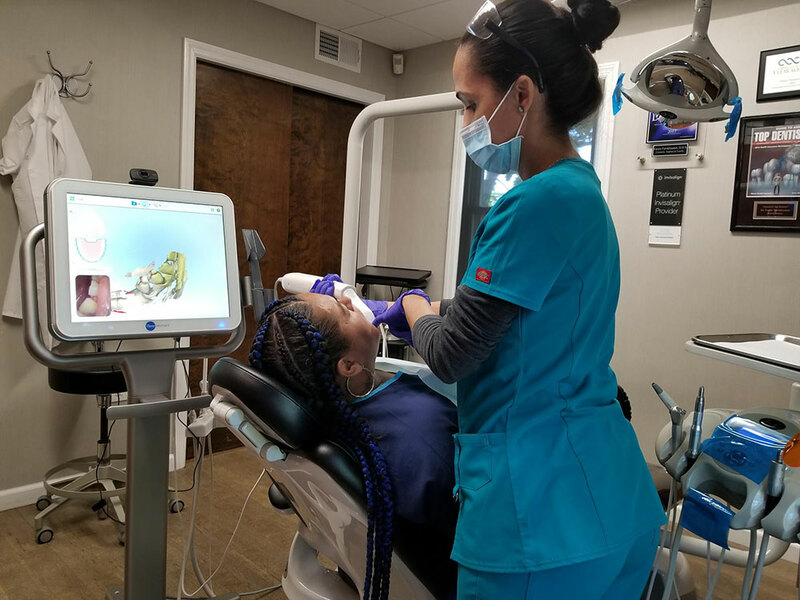 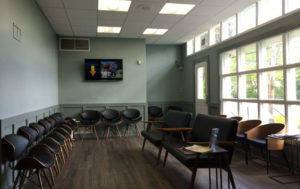 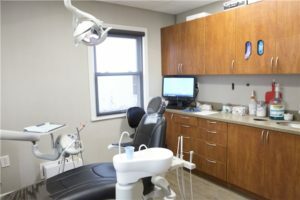 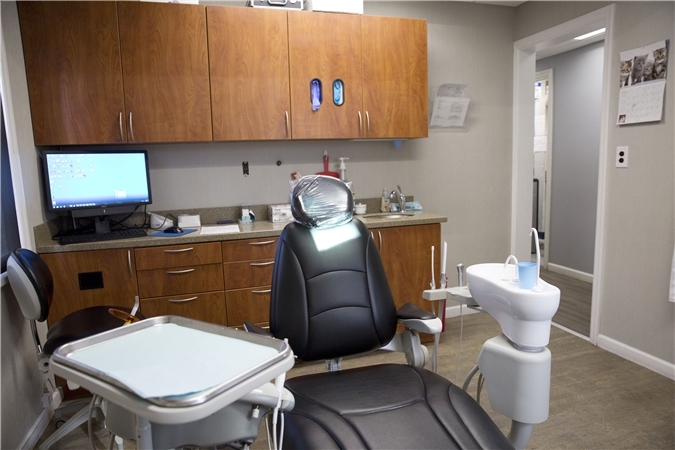 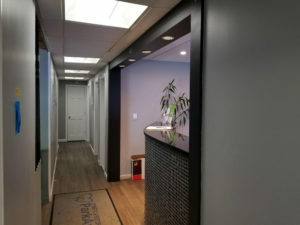 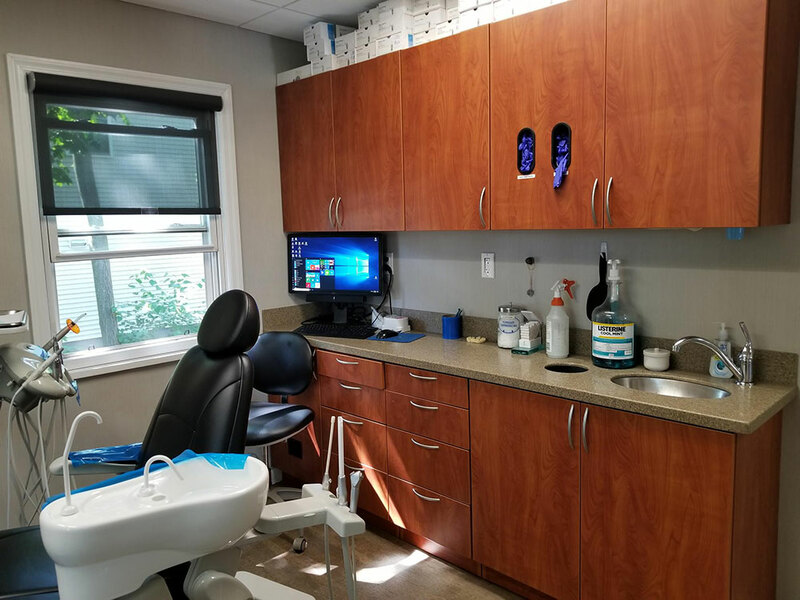 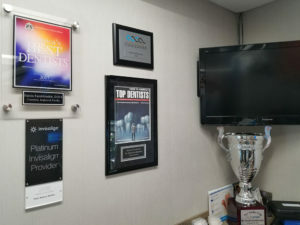 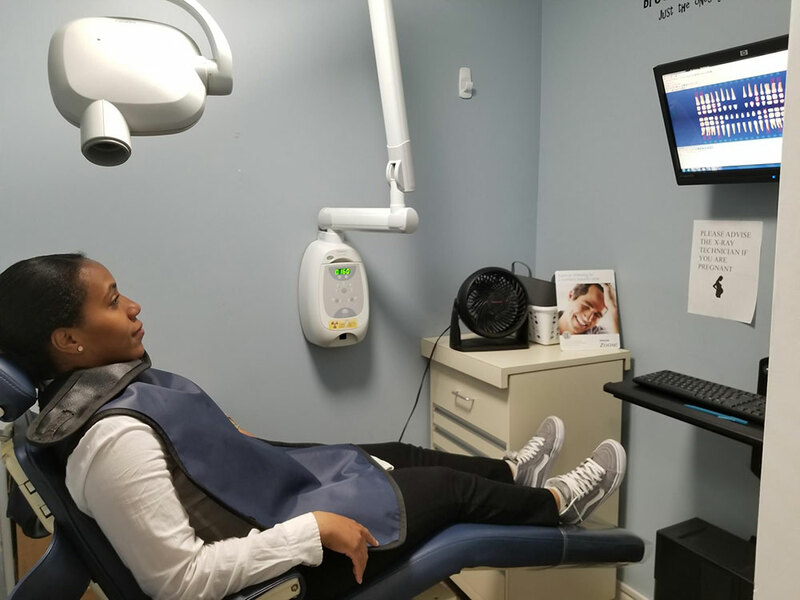 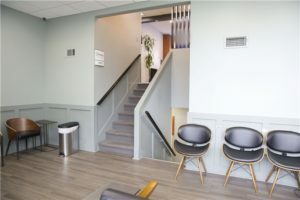 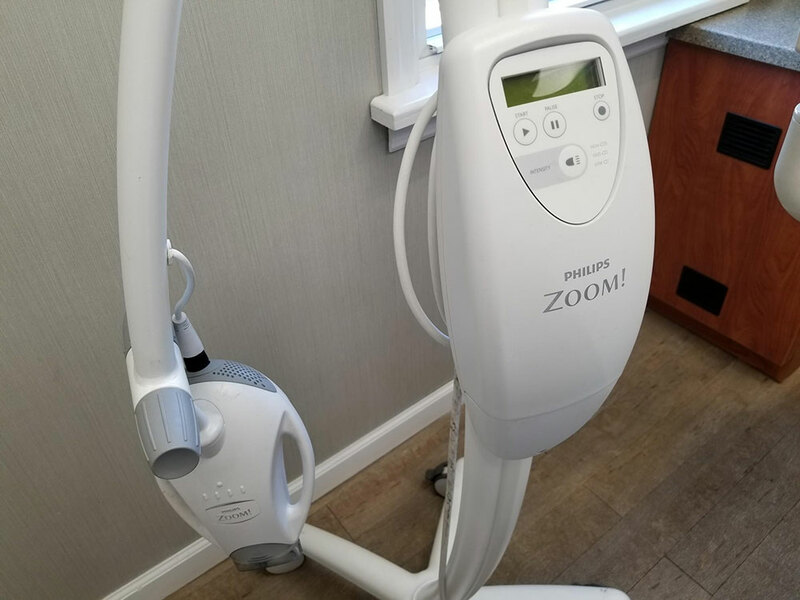 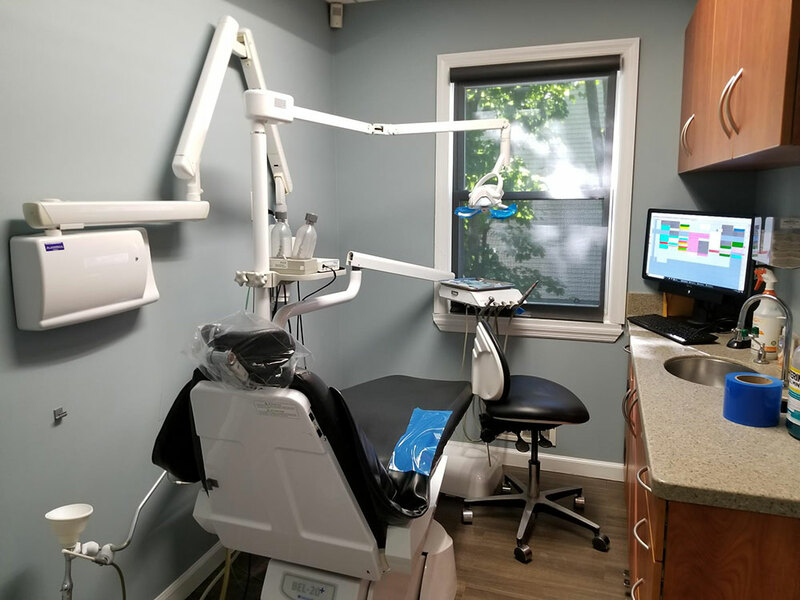 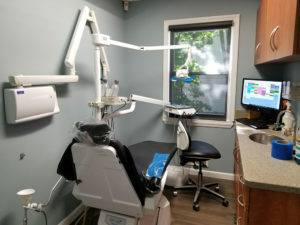 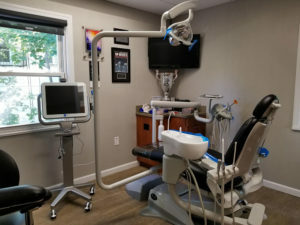 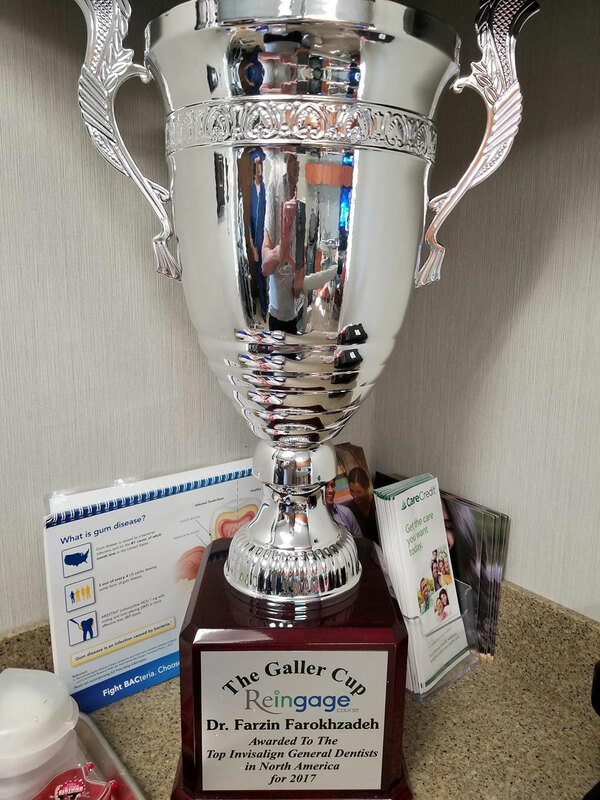 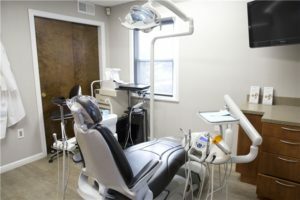 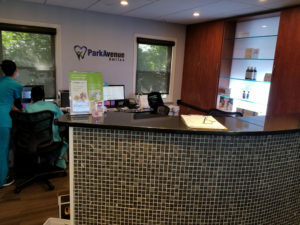 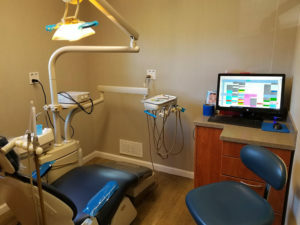 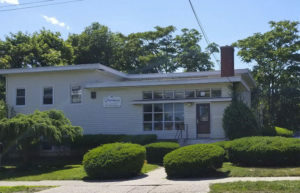 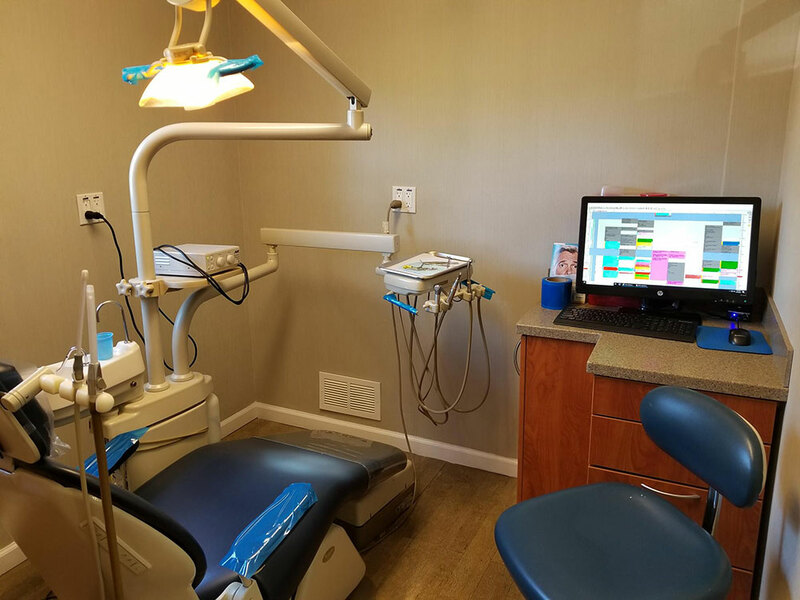 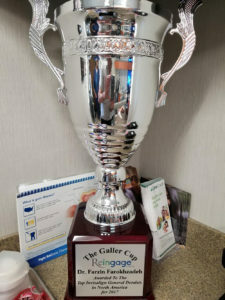 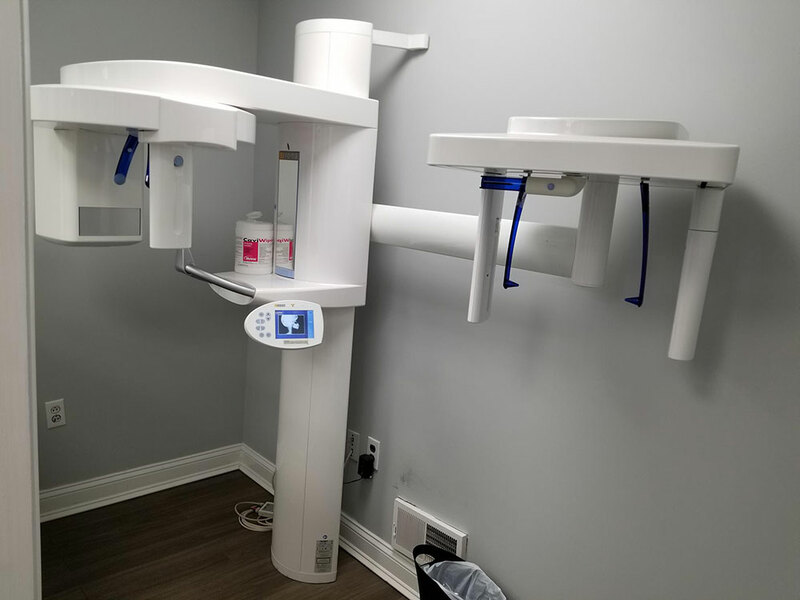 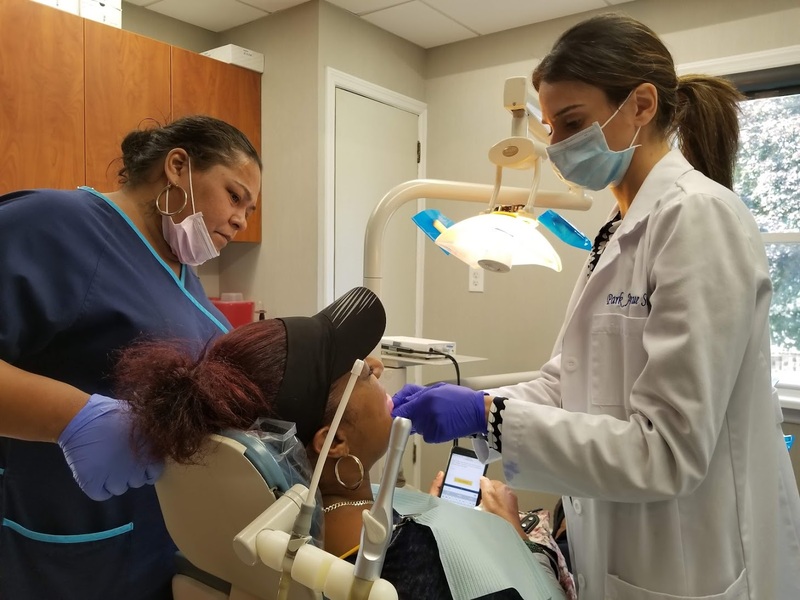 All dental procedures including dental implants and invisalign are performed in our Park Avenue Smiles of Yonkers, Westchester County dental center. 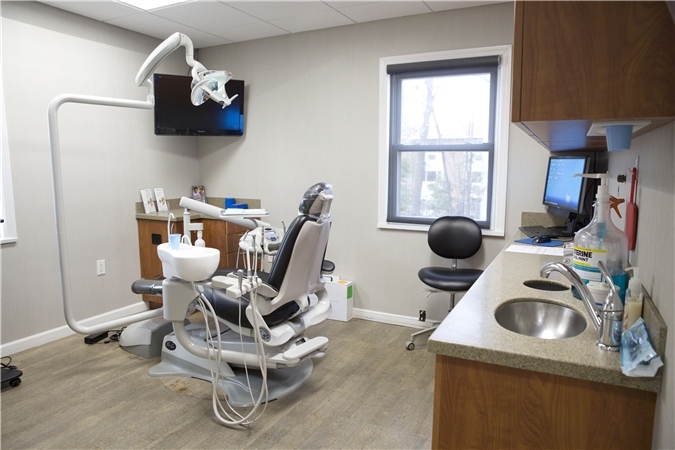 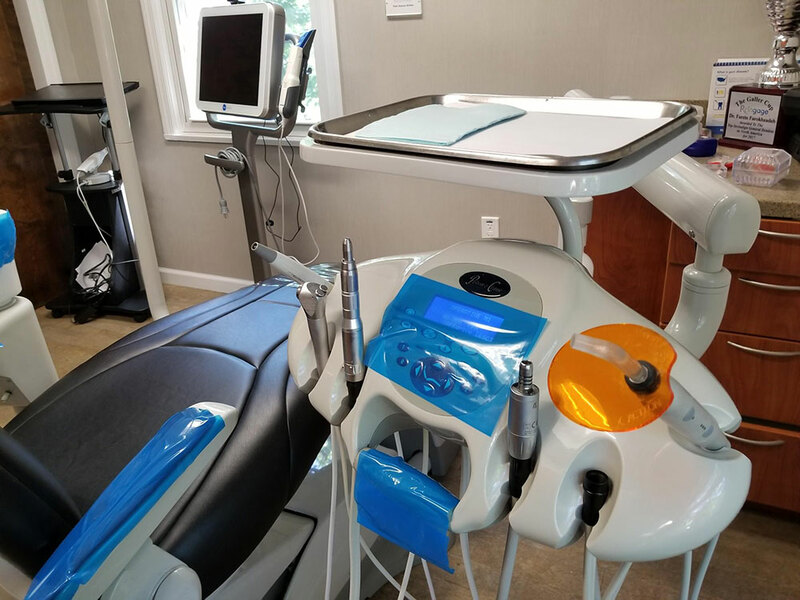 Conveniently located in Yonkers, Westchester, the dental center boast state-of-the-art, certified and approved dental treatment facilities. Make your appointment today. Come see the dentistry clinic and meet Yonkers cosmetic and general dentists. Experience, skill, knowledge and compassion: you get it all because you need it all. 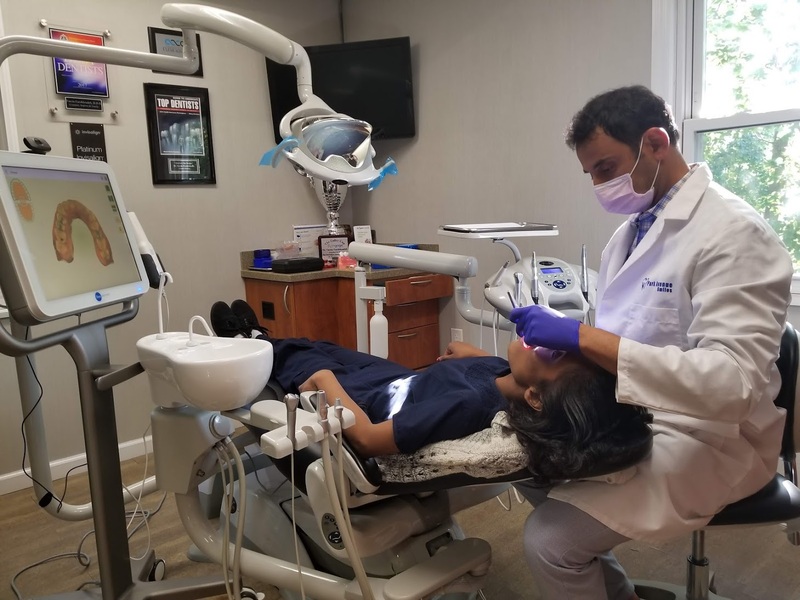 Make your appointment today and get the dental treatment you need in the safe, reassuring hands of the best rated cosmetic dentists in Westchester.